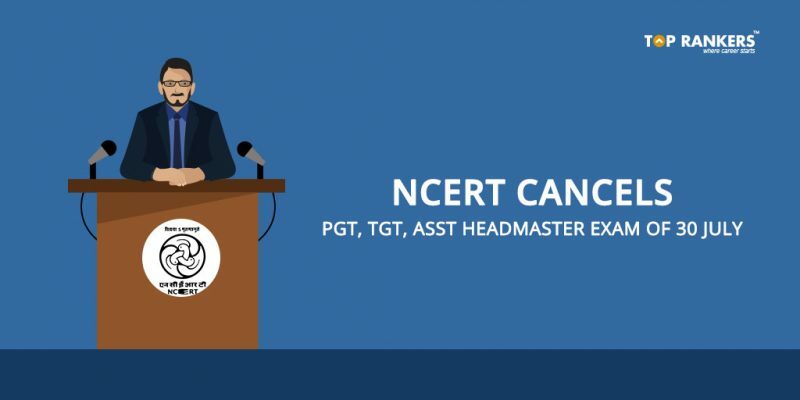 NCERT Cancels PGT, TGT, Assistant Headmaster Exam 2017- Attention all NCERT aspirants! We have a breaking news for you. The National Council of Educational Research and Training (NCERT) has announced the cancellation of written exam which was supposed to be conducted on July 30. The exam was for recruitment of eligible candidates for posts of Post Graduate Teacher (PGT), Trained Graduate Teacher (TGT) and Assistant Headmaster. NCERT released an official notice today in which it was announced that the written exams for these posts has been postponed. The new official dates aren’t declared yet but we will notify you with the official information as soon as it is published. NCERT had released official notifications for filling 69 various teaching positions under direct recruitment for Demonstration Multipurpose Schools attached to their Regional Institutes of Education all over India. 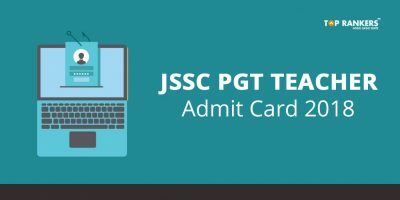 The posts include 2 posts of Assistant Headmaster, 14 PGT posts (English, History, Mathematics, Chemistry, Biology, Hindi, Commerce, Computer Science and Guidance Counsellor), 11 TGT posts (Commerce, Agriculture, Physical Education, Music, English, Hindi and Dance), 13 Primary Teacher (PRT) posts and 29 posts of Work Experience Teacher (WET). 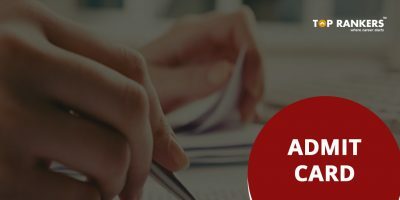 The process of NCERT application was carried out from 10th of September 2016 to 26th of September 2016. The written examination was scheduled to be conducted on 30th July 2017 but the exam has been cancelled due to some technical inconvenience. This notice was a complete surprise for all aspirants preparing for the exam. We understand all the last minute inconvenience faced by the students and suggest them to keep an eye on the official website. Meanwhile, NCERT has notified that exams for Primary Teacher posts and Work Experience Teacher post will be conducted as per the previous schedule. Stay tuned for more updates on NCERT Cancels PGT, TGT, Assistant Headmaster Exam 2017 of 30 July. All the best!